The product is serving the purpose I bought for. 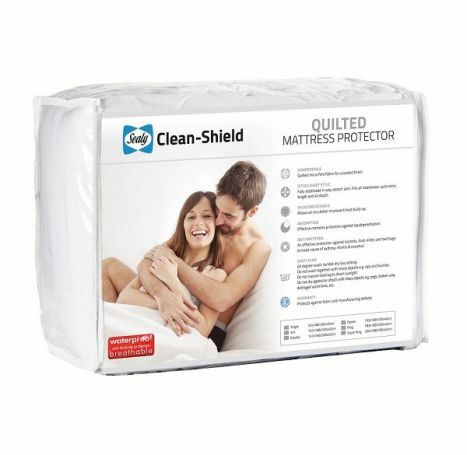 Date Added: 08/16/2016 by Lesty R.
"Tip: A quality mattress protector will prevent soiling of your mattress and promote a healthier sleep environment. The protective layer should be waterproof and also allow air circulation for comfort."